Only 2 days after publishing my article on the “Top 4 reasons to use a 3rd party app to run your Facebook competitions” Facebook has announced some Policy changes. 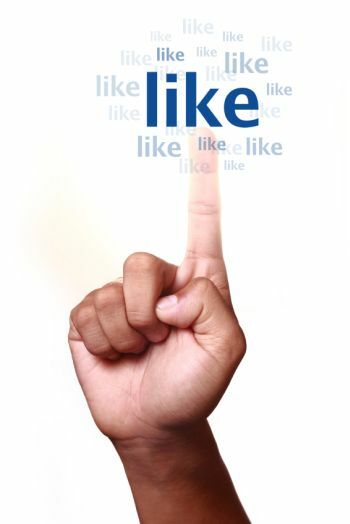 From the 05th November 2014 you will NOT be able to incentivise people liking your page. This means that you cannot use third party applications to create like gated competitions. YOu can of course use third party applications to continue to run competitions but you cannot incentivise the liking of your page. This is good and bad news. Contests were a great way to build your Facebook community. I have always advised clients to ensure that the competition prize was relevant to their business so the people who entered were relevant to them but unfortunately not everyone did this. This move to ban incentivising liking to access content or enter a content will help ensure that people who like your page are truly interested in your business and what you have to share. It will also help focus on quality over quantity. It’s about what your network is doing and how they engage with you that is important NOT how many is in your network. Focusing on numbers is what I call the ego side of social media. You should always focus on quality. This move will allow you to do that even if is does mean growing your networks more slowly. Always remember: Quality trumps quantity every time. So what do you think of this move? Good, bad????? ?